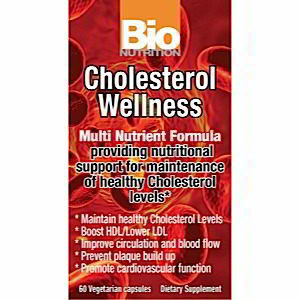 Cholesterol Wellness is a synergistic blend of Vitamins, Minerals, Omega Fatty Acids, Co-factors, Herbs and Super Fruit Anti-oxidants designed to support healthy cholesterol levels, improve circulation and blood flow while contributing to overall health. 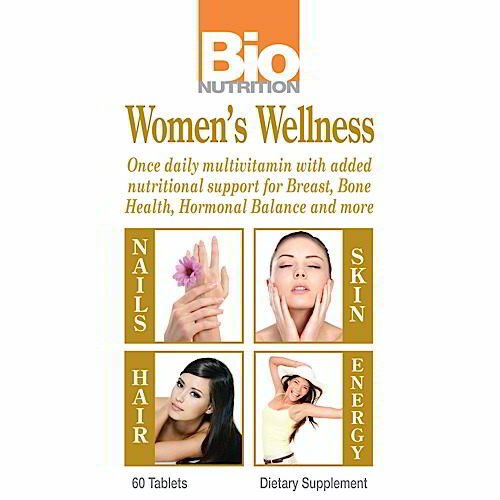 Take two (2) capsules with meals once or twice daily or take Bio Nutrition Cholesterol Wellness as recommended by your health care professional. 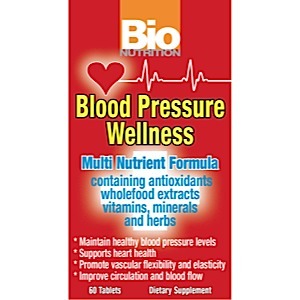 Keep Cholesterol Wellness by Bio Nutrition out of reach of children. Store in a cool, dry place. 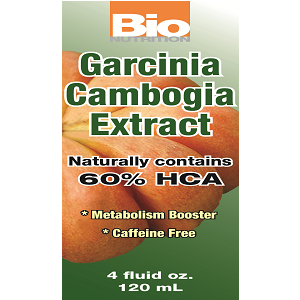 Bio Nutrition Cholesterol Wellness is free of corn, gluten, dairy, salt, wheat and preservatives.